Posted on January 23, 2015 by Stacey R.
seconds apart, chasing each other. 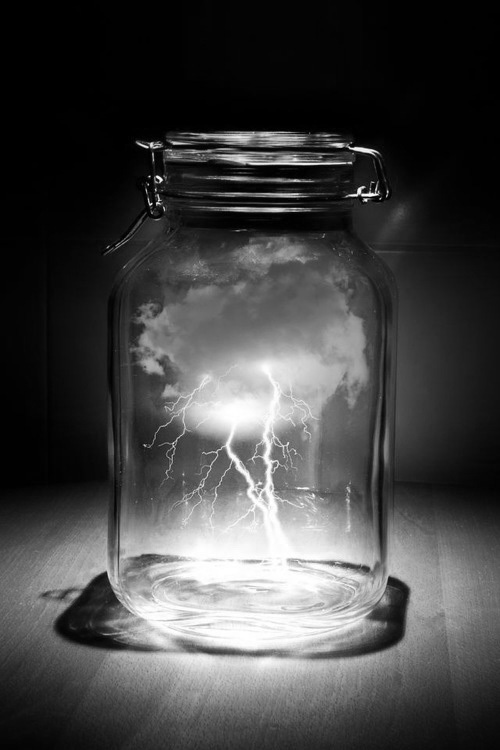 This entry was posted in gibberish and tagged lightning, love, separate, storm. Bookmark the permalink.